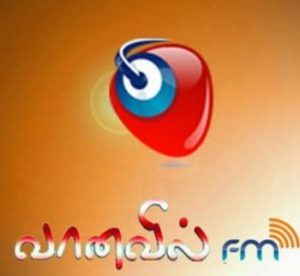 Vanavil FM Tamil Radio Online . Listen to latest tamil songs, movie updates movie reviews . It was Launched in 2005 .